We all know a Fireplace or Stove is the focal point of many homes adding style while creating a warm and cosy feel – they can also be a practical way to cut heating bills. 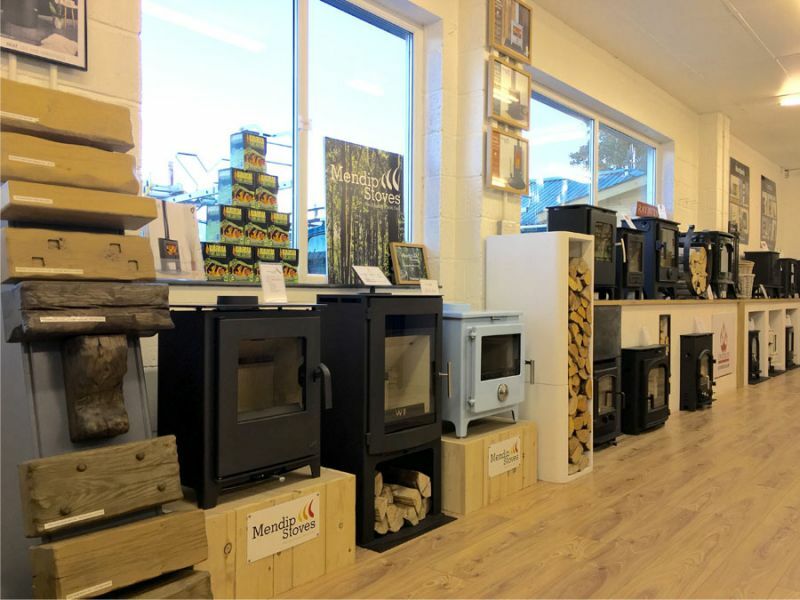 At Cornwall Woodburners our showroom is packed full of inspiration for your home. 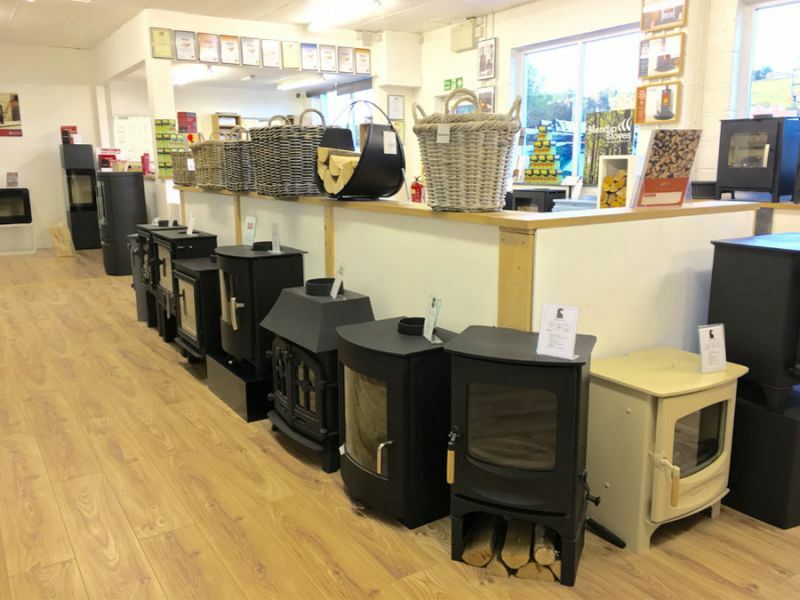 Whether you’re looking for a stunning contemporary design or beautiful traditional styling we’re sure you’ll enjoy the experience of looking for your perfect stove at Cornwall Woodburners. 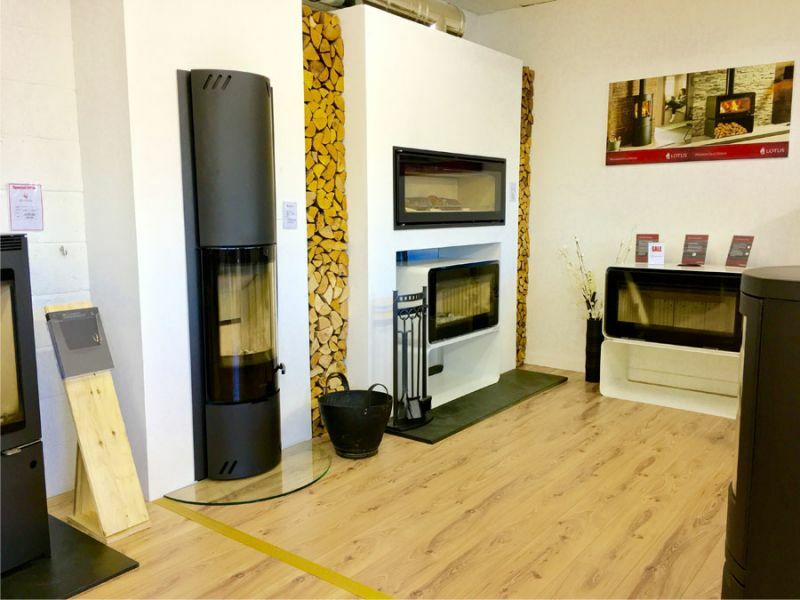 On display we have around 80 of the finest stoves and range cookers from top UK manufacturers and leading Danish, Norwegian and European designers. 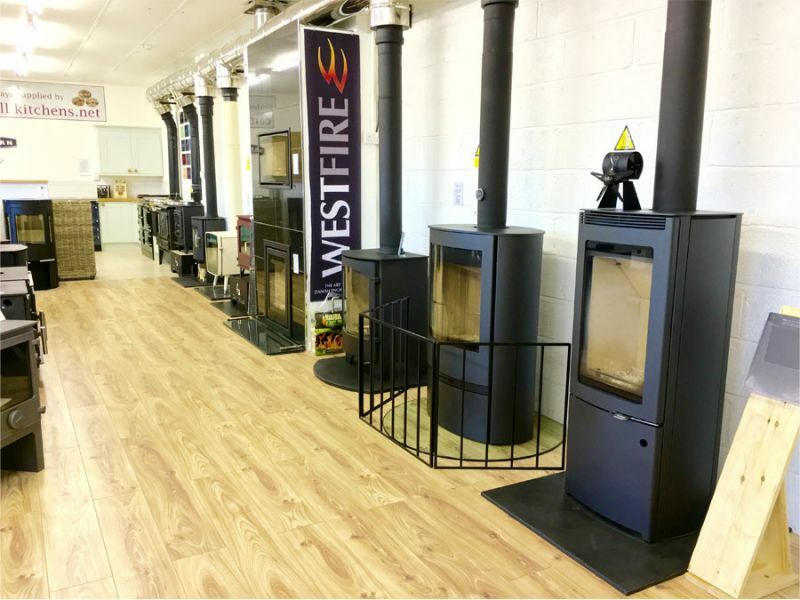 Come and browse the models with around 24 live displays so you can fully experience the stoves fires and cookers, all in a relaxing friendly atmosphere. We pride ourselves on the technical knowledge, level of care and attention to detail you will receive from our highly trained staff, who benefit from a combined experience of over 45 years in the heating and construction industry. We guarantee that we will provide you with the best advice and support, to help guide you towards products that will match your expectations in terms of design, performance, quality and budget. 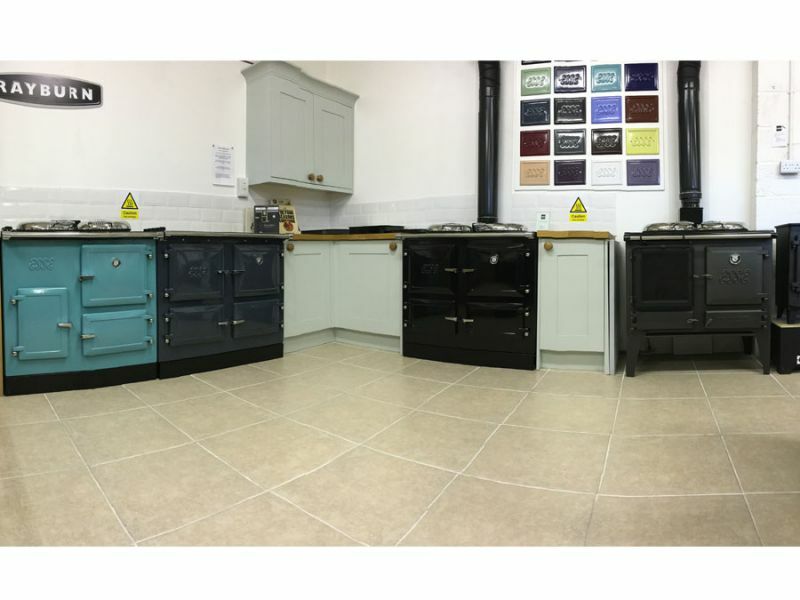 From choosing your stove, to lighting it, we will fully manage and carry out your project from start to finish. 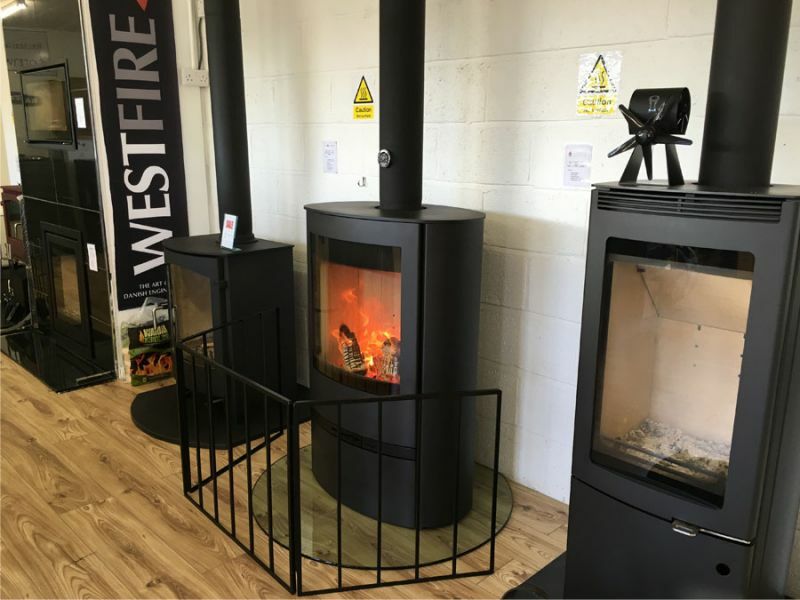 We offer a full installation package, which includes design and planning, site surveys, help and advice in choosing the correct stove, all necessary building work. All installations we carry out are to the highest standard by our own fully qualified HETAS registered installers and builders, or by a Gas Safe engineer. We also offer an unrivalled after sales service, including annual sweeping and servicing of your appliance. We can offer you products that are designed to fit all types of chimneys. For customers with no chimney, we can design and install a full chimney system, or we offer balanced flue fires and fireplaces if gas is a more preferable option. 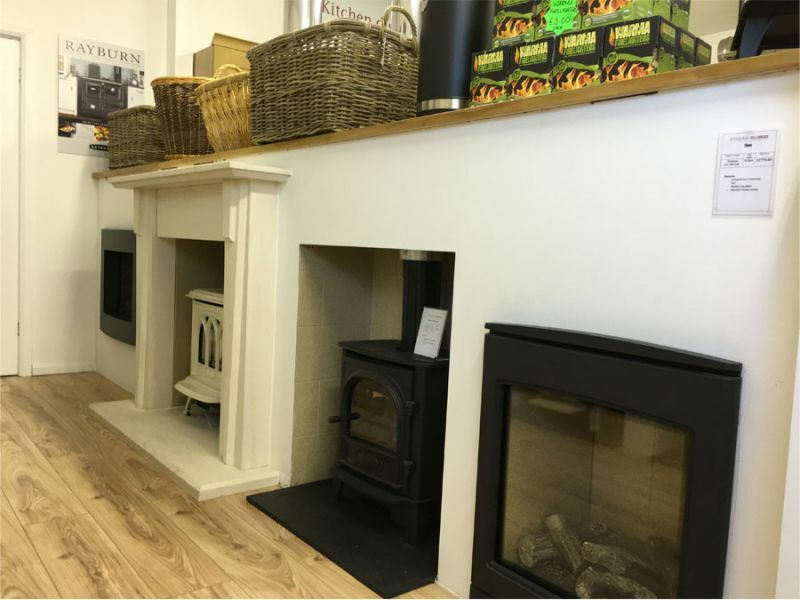 Based in Cornwall, we offer fires that cater for both urban and more rural properties, from solid fuel or natural gas, to LPG or electric. From design to lighting we can offer the South West's most complete package to suit you. Come and visit us now. The showroom benefits from a large free car park. We welcome children into the showroom, however due to the live fire displays they must be accompanied by adults at all times.